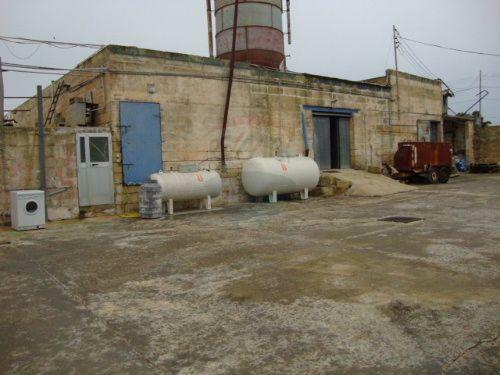 Warehouse in a good area. 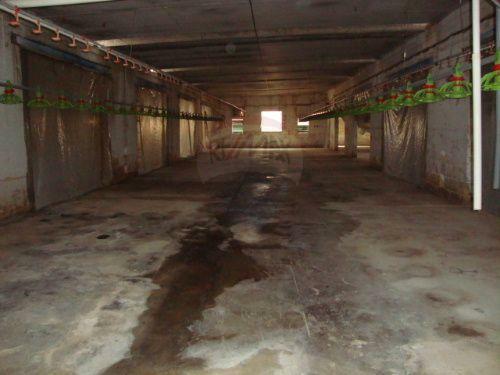 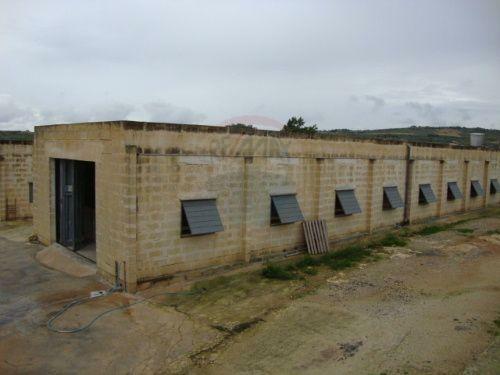 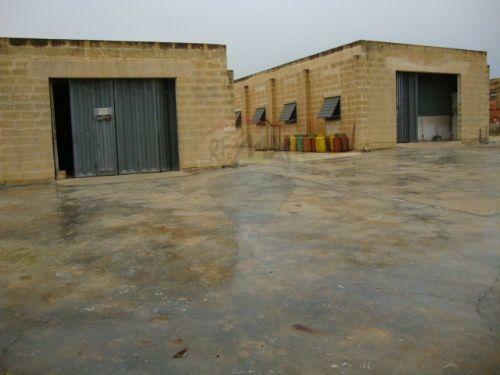 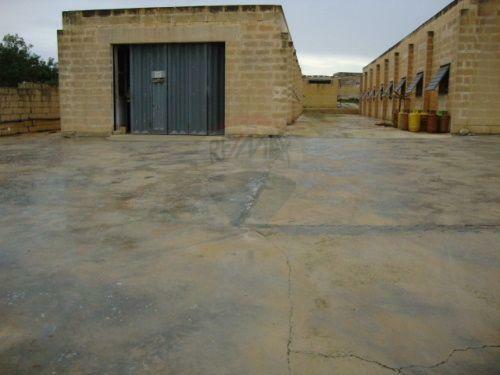 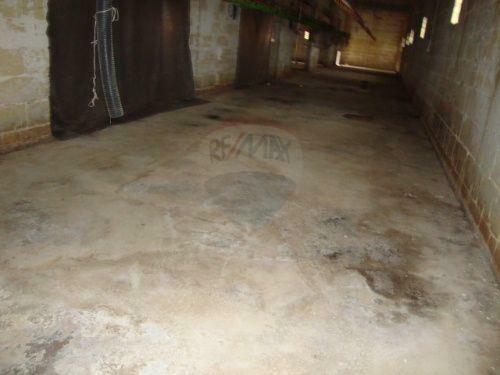 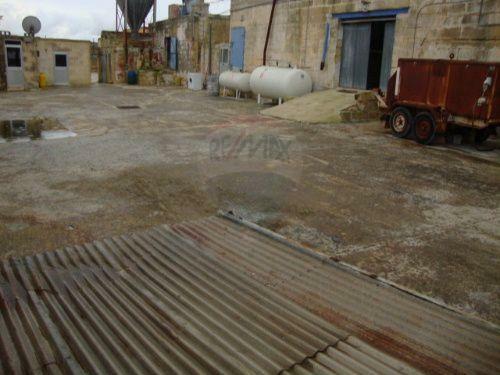 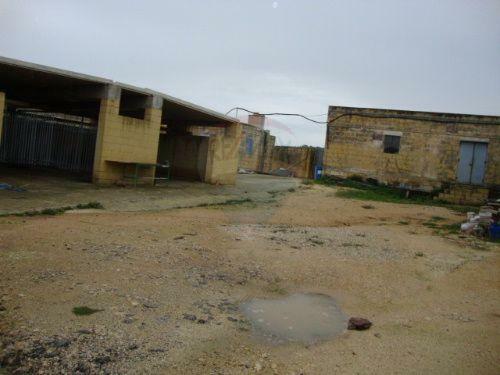 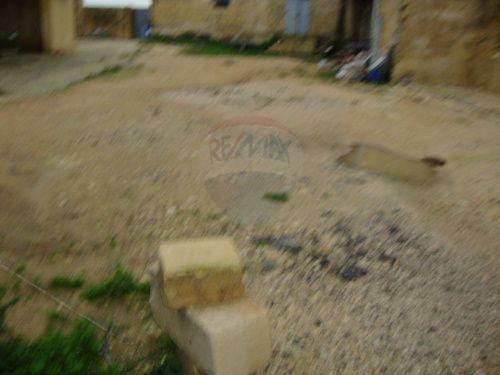 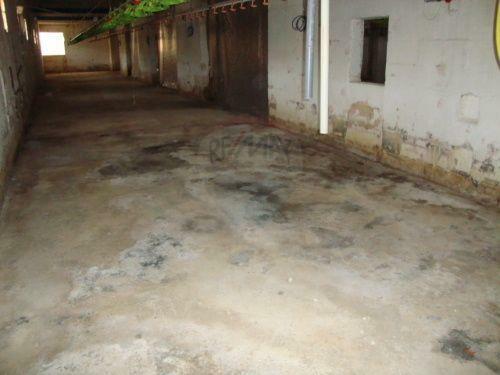 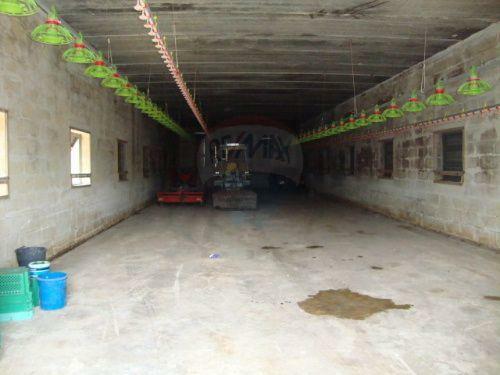 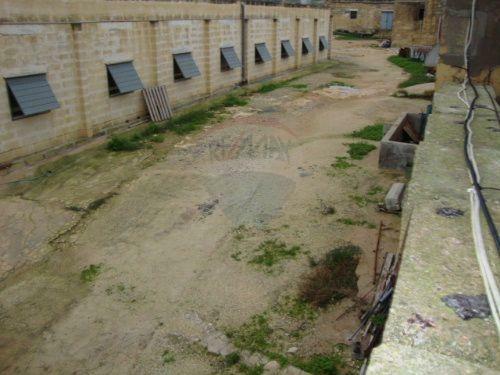 Warehouse measuring 250sqm, built on a plot measuring 500sqm. 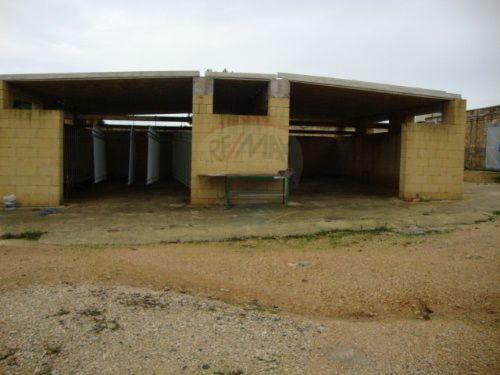 Located in a good area of Bidnija.